ewinee.com: SUPERBRIGHT YOYOSKEEL B GRADE RELEASING SOON! 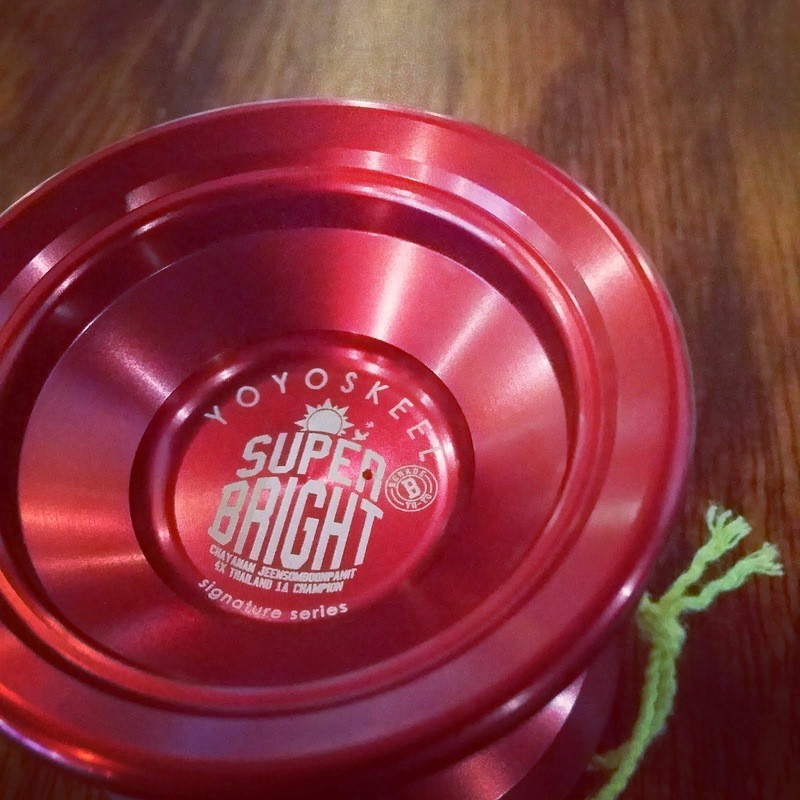 SUPERBRIGHT YOYOSKEEL B GRADE RELEASING SOON! Yeap yoyoskeel will be having a few B GRADES for sale! It will be definitely affordable for you. Bare in mind we only have limited quantities!